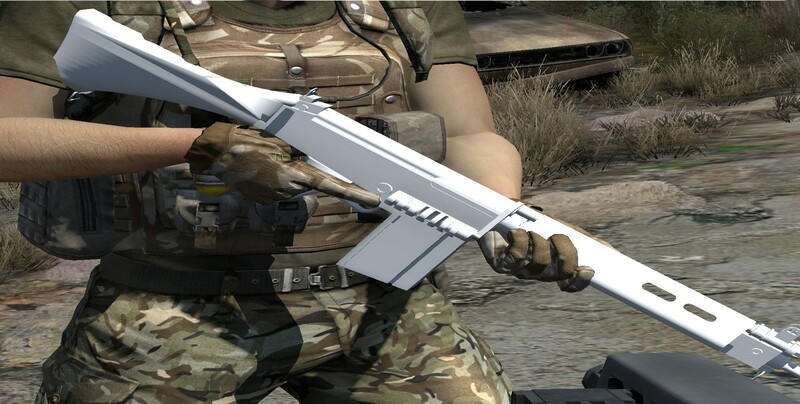 This is a mod for the long distances shooter, will cover special application rifles and optics for military snipers. 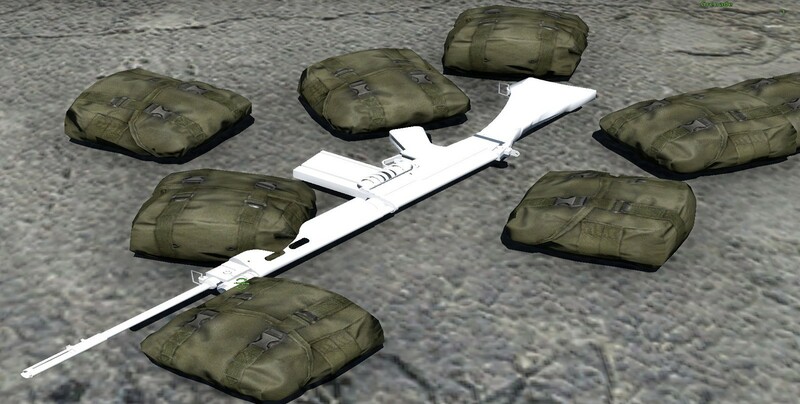 Using the skills, I learn from my study for ARMA 2 to bring them in ARMA 3 engine. Bring new scopes and camo and gear for sniper and long distances shooter, Real world play. let play the the death card!! !